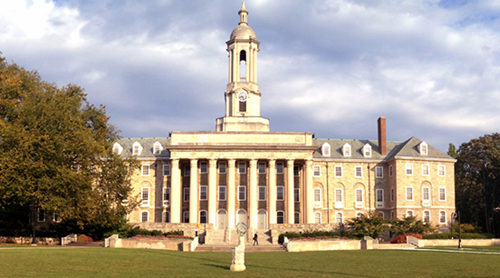 Penn State World Campus offers more than 150 accredited graduate degrees, undergraduate degrees, certificates, and minors. These online programs are taught by the same faculty who teach in the academic colleges at Penn State — your degree or certificate is the same one that our on-campus students receive. 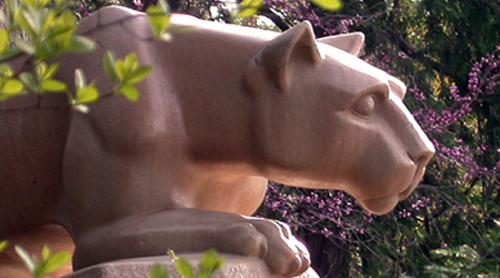 Choose from a wide range of topics at all program levels and start earning your Penn State degree or certificate online. Explore available programs by topic area, or proceed directly to the graduate or undergraduate listings.